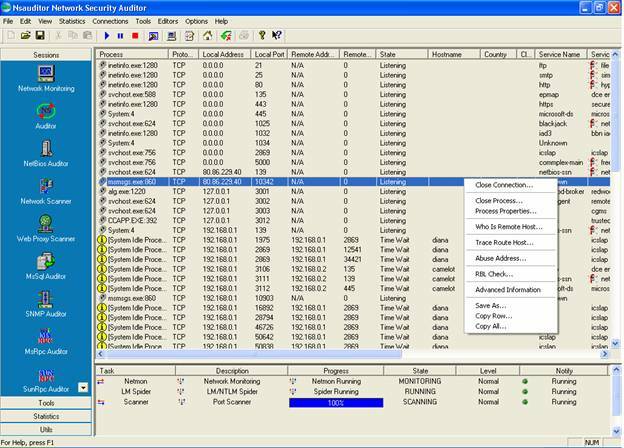 NetShareWatcher is network security improvement software. It allows network administrators to monitor Monitoring Permissions of Network Folders and identify shares which are violating the data access policy of their organization. NetShareWatcher is very handy. Once you configure it a first time, you can forget about network sharing problems. You only need to select restricted groups or users and NetShareWatcher will automatically detect network share with an access list containing those restricted groups and perform a configured action. 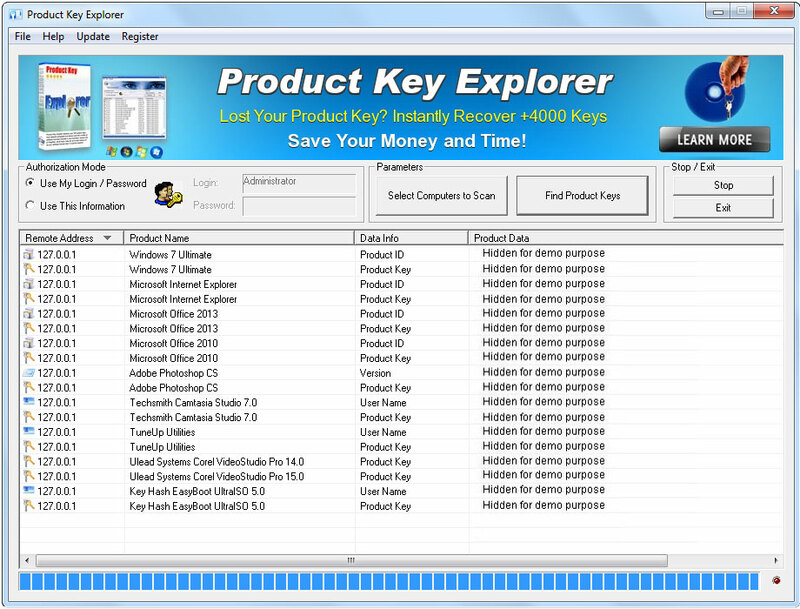 It allows you to easily monitor network shared folders and permissions. NetShareWatcher alerts anytime a user sets a share ACL to “Everyone” or some other global group that violates your data access policy as well as disables this shared folders automatically if you have selected the appropriate feature in the settings. 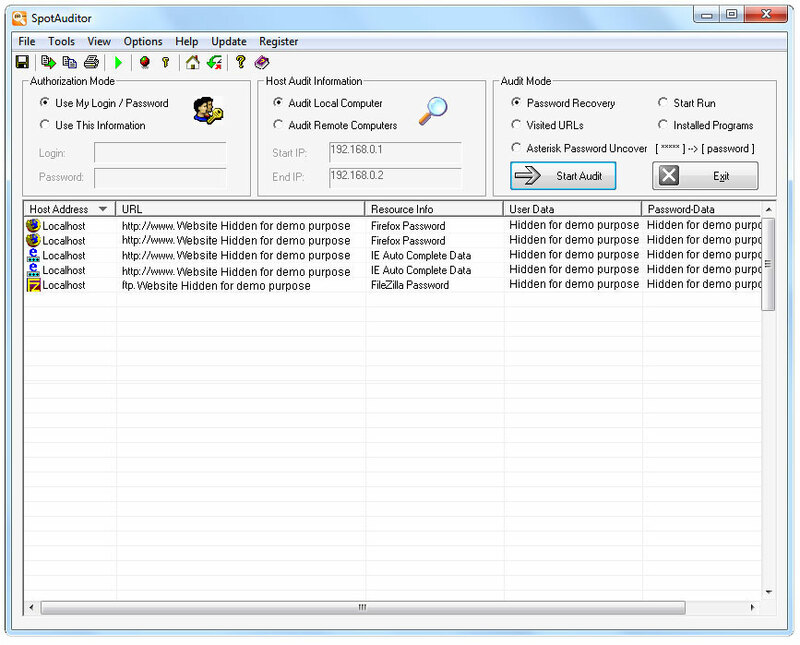 NetShareWatcher has a user-friendly interface and is easy to use. Being configured once, it will regularly notify you about a network sharing detection with restricted permissions assigned.